Planning a Party or Event? 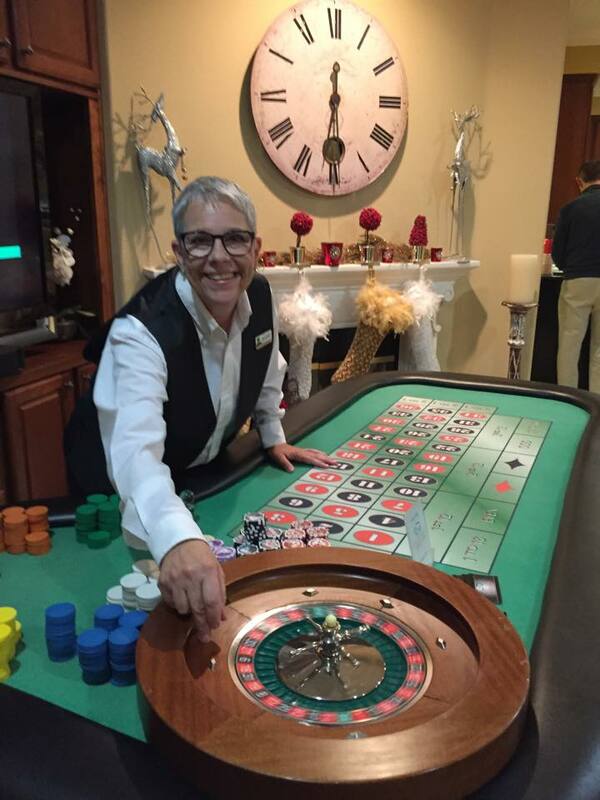 Our Casino Parties are always a big hit! It’s easy, we bring the party to YOU. 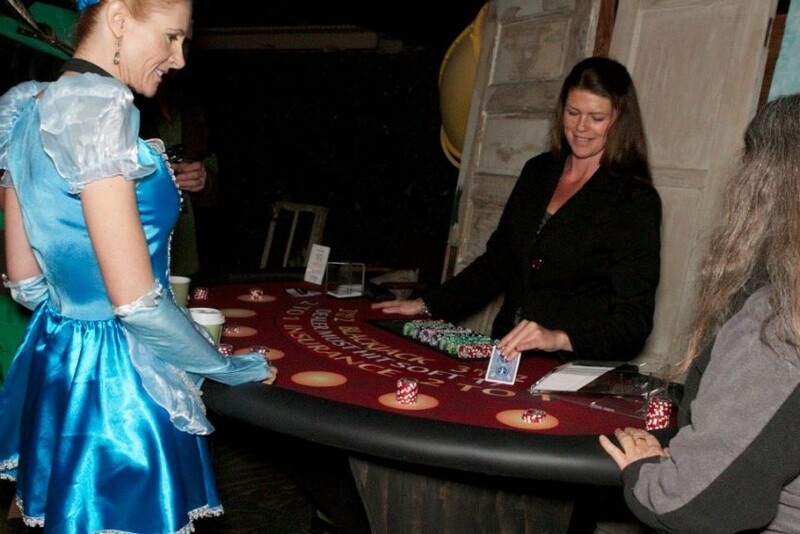 Our Casino Parties are memorable and so much fun! RELAX LET US GET THE PARTY STARTED!!! We bring the casino to you! 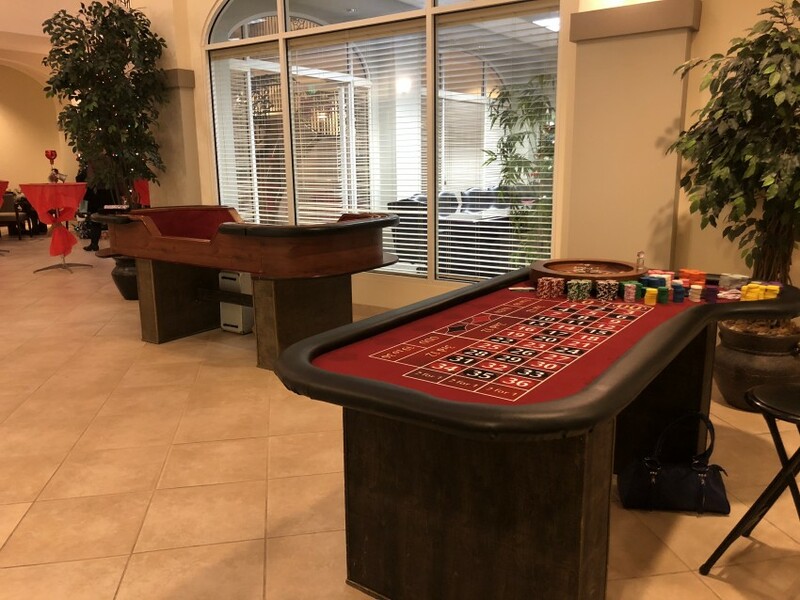 We offer Craps, Roulette, Blackjack, Three Card Poker and Texas Hold’em. 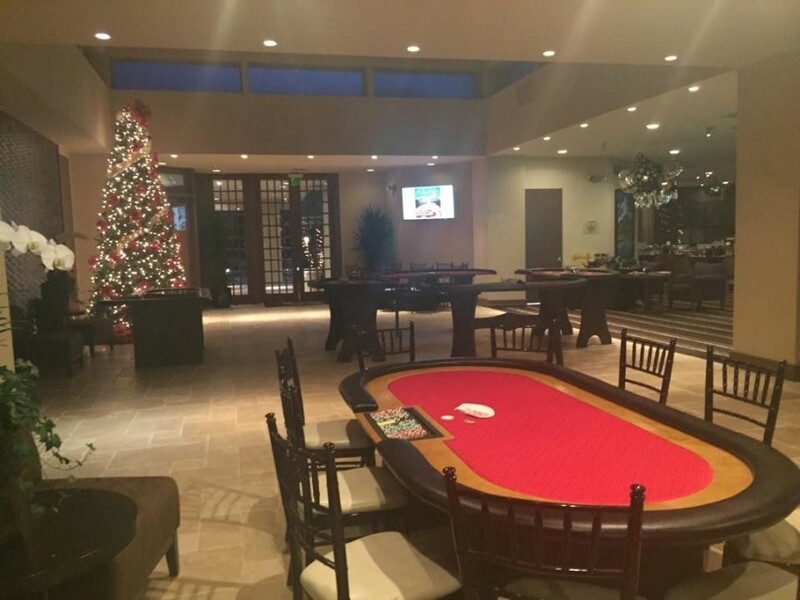 All tables come with dealers. We cater to kinds of Events. POKER: Ok all you die hard poker fans. Let the games begin! Don’t forget your poker face. “I can never seem to find mine” but that’s beside the point. 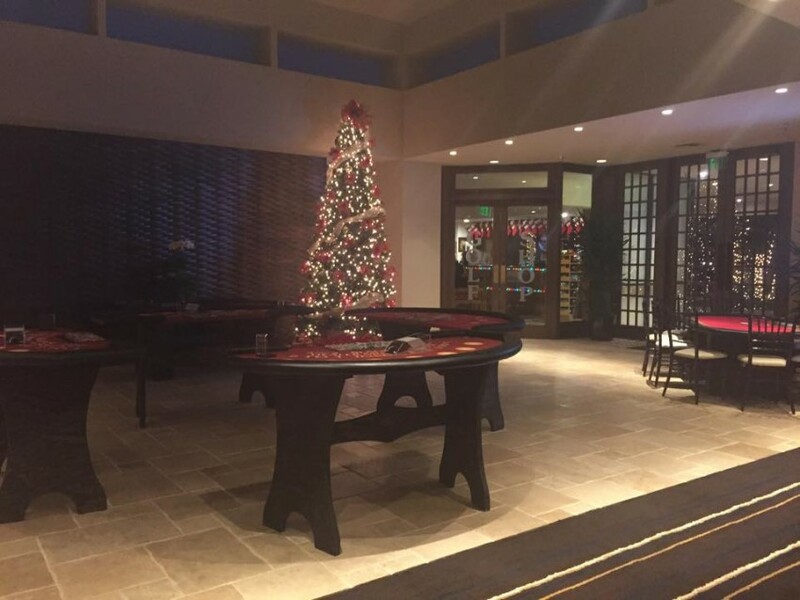 This is a 6-foot custom-made poker table. And it is NICE!! You can’t go wrong with this table!! It holds 9 players. THREE CARD POKER: Who wants to win 40 to 1?? You are dealt 3 cards. You make your best poker hand out of those 3 cards, playing only against the dealer. I love this game! Great odds, fast game, so much fun!! Easy to learn and play. We are Loving what we do! !